There’s something about a Cromer crab that transports me straight back to childhood holidays, flying kites on the Norfolk cliff tops, running up and down the wooden steps to the beach and especially eating freshly cooked seafood. 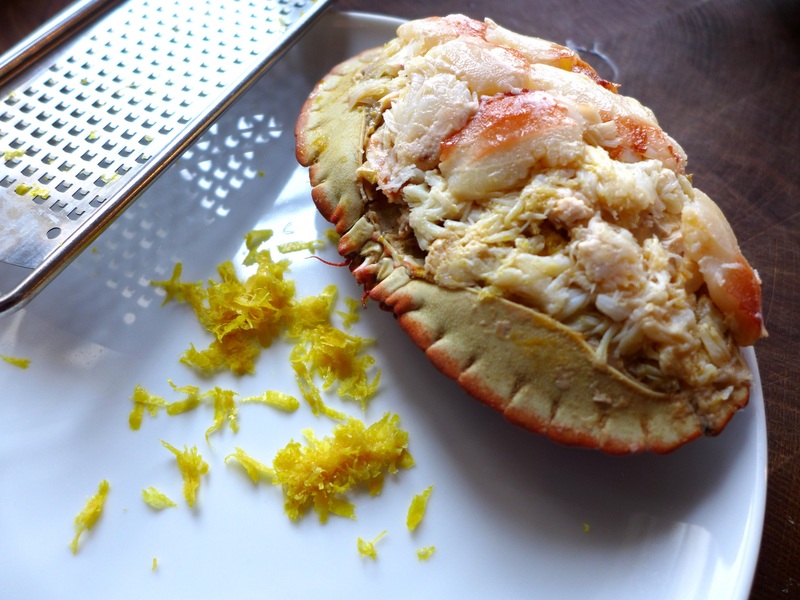 The crabs are in season now and though they’re perfect simply dressed and served with a salad, or tossed though pasta with a little lemon zest and chilli, this recipe is a bit special. It’s adapted from one by Ben Handley of the award-winning Duck Inn in Stanhoe, near Kings Lynn in Norfolk, and published in Norfolk Table. 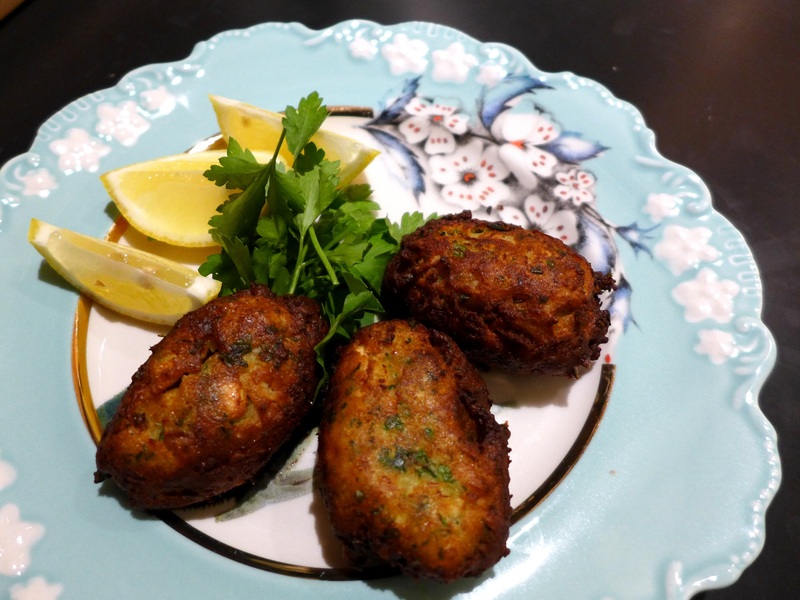 I’ve tried making these little fritters like Catalan bunyols de bacalla (salt cod mixed with a potato batter) but I think the delicate crab meat responds better to the French treatment. 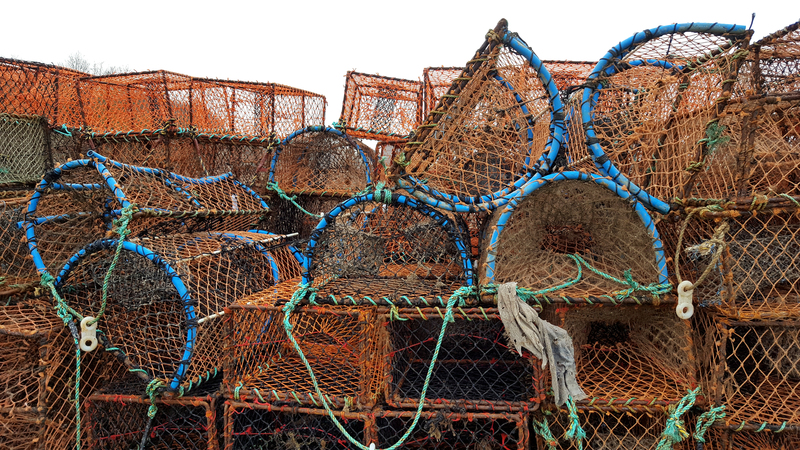 For any crustacean lovers living locally or planning a trip to Norfolk soon, there’s a Crab and Lobster Festival in Cromer and Sheringham next month. Crab sandwiches, cookery demos, an end of the pier show, shanty singers, crab pot making and the World Pier Crabbing Championships … it looks like a packed programme. Heat the milk and butter to a rolling bowl in a saucepan. Remove from the heat and beat in the flour with a wooden spoon. 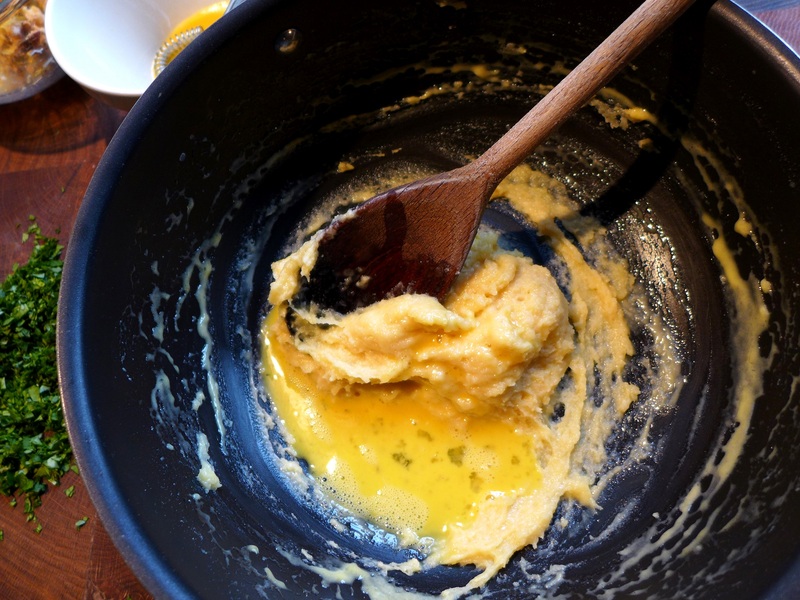 Allow to cool for five minutes then add the beaten egg, little by little, beating with each addition until you have a smooth, glossy mix. 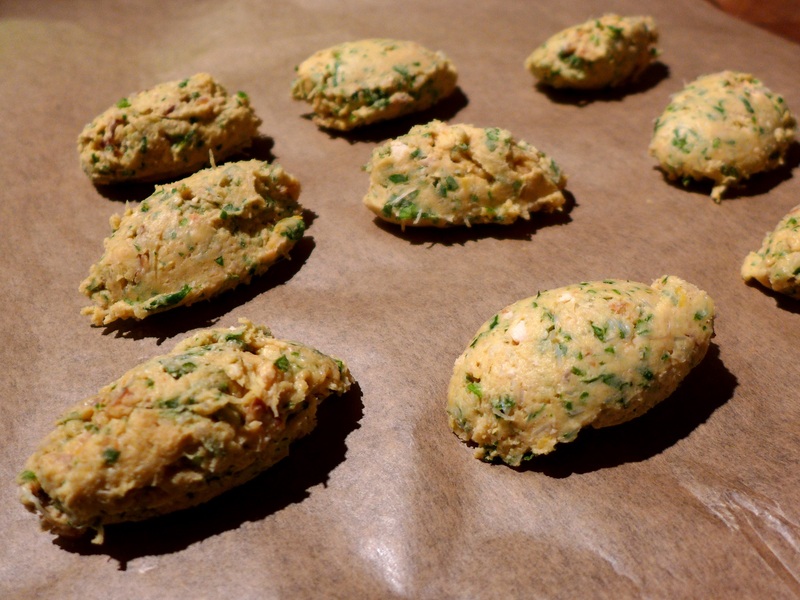 Stir in the crab meat, lemon zest and coriander until evenly incorporated, then season with salt and pepper to taste. Scoop into a bowl, cover and refrigerate until completely cold. 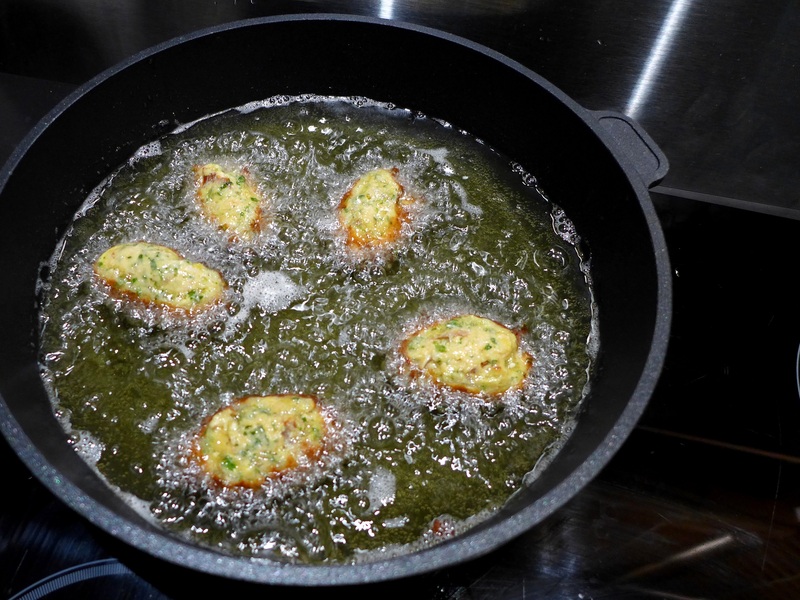 Using two dessert spoons, shape the mix into quenelles and place on a sheet of silicone paper. Chill again for five minutes. Heat a couple of inches of sunflower oil (or another fairly neutral oil) to 180C in a deep frying pan, or use a deep fat fryer. Cook for four or five minutes, turning if necessary, until golden brown. Drain on kitchen paper and serve straight away with lots of lemon to squeeze over and a few lightly dressed salad leaves. A few slices of country bread don’t go amiss either, if you’re having the beignets as a main course rather than a starter. This entry was posted in Fish and shellfish, Soups, starters and canapes and tagged crab beignets, crab fritters, Cromer crabs by Linda Duffin. Bookmark the permalink. Hope it got you some extra traffic this week. I have been asked to co host the€CookBlogShare linky on a regular basis (every 4 weeks or so) so I do hope I will see you again. We too used to holiday in North Norfolk when I was a child (Sheringham and Cromer). I remember it as always being hot and sunny – and that the fish and chips tasted fabulous.